“I’m so excited to get an extra day of February,” said no resident of Chicago, ever (especially when that extra day is a Monday). It’s all too real for me after a week in Florida. Vacations always feel like sprints. Add in leap year to your reentry and the longest short month feels like a true marathon. It may be slow going, but I know we’ll eventually cross the finish line. I’m prepping for the race this week with P&G Beauty. They’ve sent me a special care package made for marathon days (/leap months!) that I want to share it with you all (more on that below). Like it or not, Leap Year 2K16 is a go so, how about we like it? Novel concept, but I say we do something that we’ve been saving for a rainy day. Since Leap Day is a Monday, let’s say that “rainy day” is any day the rest of the month. You choose! How many times have you said you’d be a tourist in your own city? Go check out that new exhibit? Try that fried chicken Bloody Mary you read about. Whatever your “to do…someday” item is, I think a leap year is permission to finally cross it off the list. Start the day with a shower. Obvs. 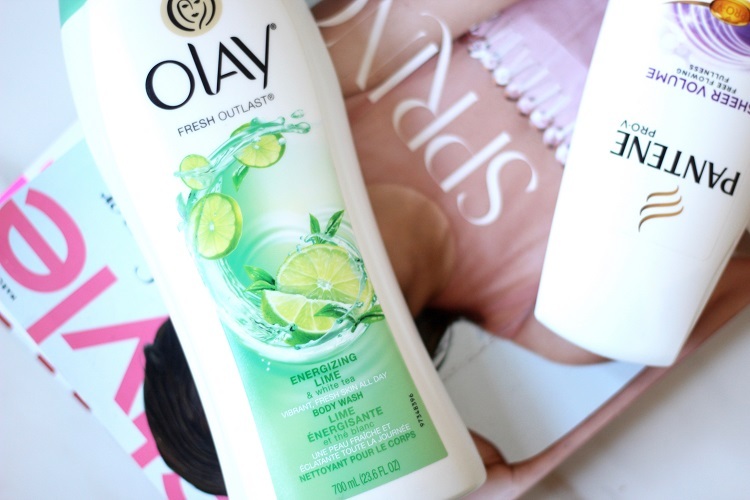 Suds up with the new Olay Fresh Outlast Energizing Lime & White Tea Body Wash. It’s the latest addition to the Outlast collection – very fresh and citrusy and lingers on your skin throughout the day. 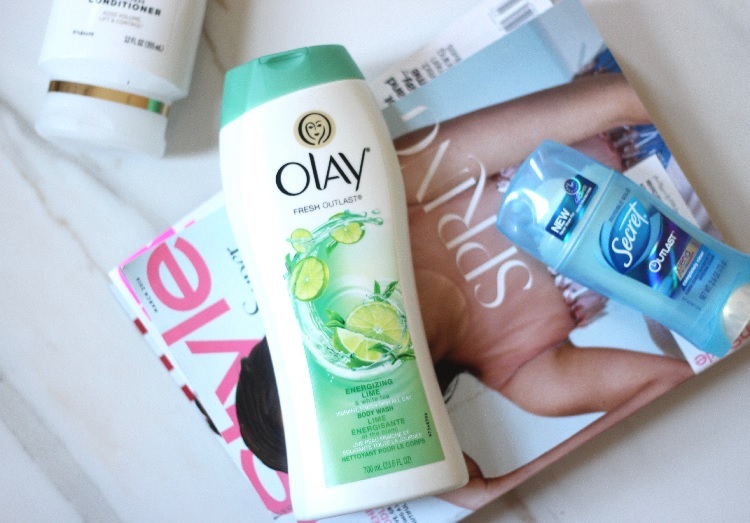 Olay body washes are also really awesome in the winter because they don’t dry out your skin. 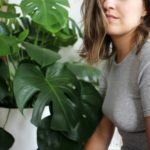 I won’t need to wash my hair because that’s not a daily thing for me however, on wash days I’ve been testing out the upgraded Pantene conditioners that allow you to take your hair past “the cutting point.” Think of this as a smart conditioner, targeting weak spots to repair and prevent damage sooner. 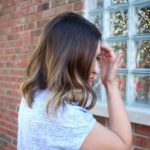 You can actually use the conditioner root-to-tip and it won’t weigh your hair down. This was an adjustment for me because I was taught very early to wash my hair and condition my ends. I’ve been trying the Sheer Volume variation and it keeps things smooth and shiny for the long stretches of time I go between washes. Next up: a day at the Museum. 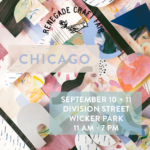 I am so guilty of never taking advantage of all of Chicago’s many cultural spots. Lucky for all of us in the Chicago area, February is filled with free days. 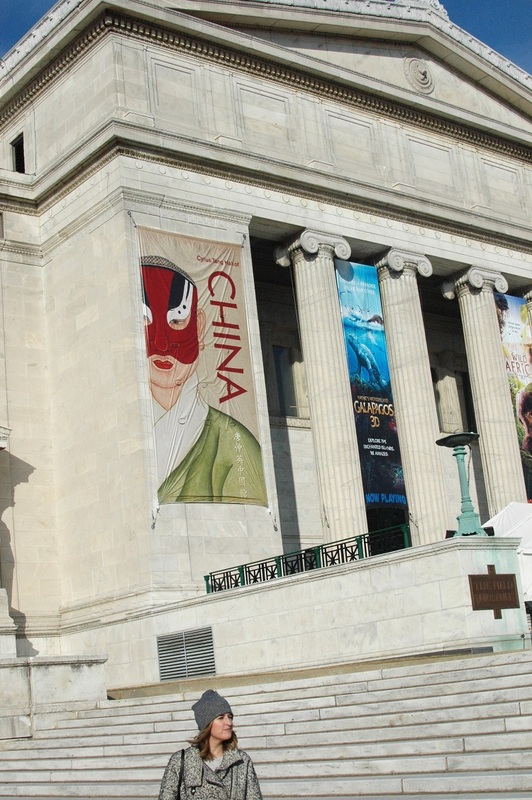 The Field Museum – home to Sue! – is free the entire month. 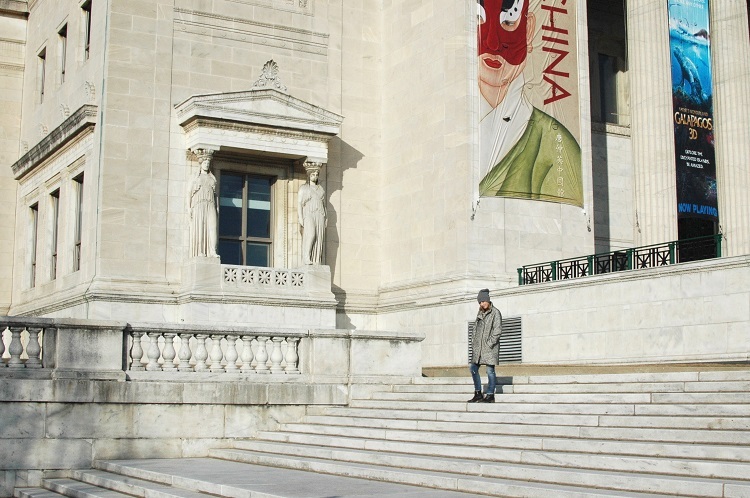 The Art Institute is always worth the price of admission, but it is also free Thursday evenings. I totally want to check out the new Van Gogh bedroom paintings. And, if you are actually making the most of February 29, the Adler Planetarium and Museum of Science and Industry are both free that day. Say, you decide to really push the limits of your extra day and forget to reapply deodorant. Then you may be curious about the new Secret Outlast Xtend that continuously keeps you dry for 48 hours. Hoping some of you willing to try it out will let me know if that lives up. 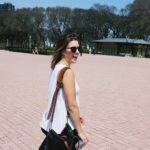 I’m giving away 10 of every P&G product mentioned in this post. Leave a comment and 10 of you will get a special treat in the mail. * I’d love to hear about your leap day aspirations. Also, have you tried any of these products? Anything you love about them or you’re most interested in? Oh, and aren’t you curious about the friend chicken Bloody Mary? It’s at Buck’s in Wicker Park and I just want to eat there for brunch every weekend. That needs to be part of February, March, April…etc. *P&G Beauty will fulfill the prizes. If you’ve previously won a P&G prize, rest assured, it should be arriving soon. 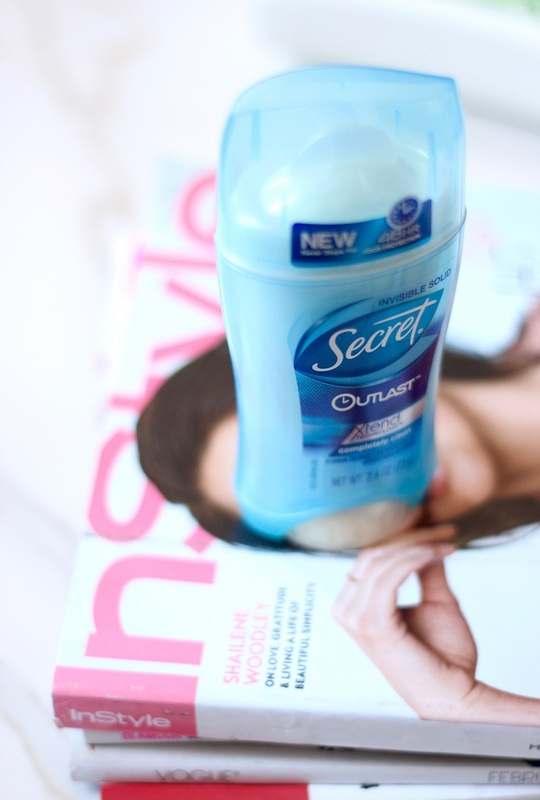 P&G Beauty sponsored this post. 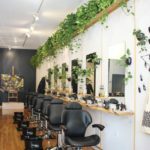 All thoughts and opinions my own – thanks for your continued support of 312 Beauty! I love Pantene and Secret! You seriously cover all the stuff I use. I’m really intrigued by the new conditioners, especially since I’m not an everyday-washer. My hair can get droopy and limp if the conditioner isn’t right, so it would be interesting to see how this works from root-to-tip! I love everything Olay! I have the body wash and plenty of Olay lotions. With the dry winter air I finally decided late in the game to buy a moisturizing body wash to help with my scratchy arms and dry legs. I chose the store brand, let’s just say it kinda rhymes with Margaret. well, it smells terrible and really doesn’t do much to soften my skin more than 15 minutes. I should have tried Dove instead. They always deliver quality. 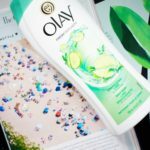 I love Olay body wash I just finished a bottle of White Strawberry Mint (Oh and did I mention it made my skin smell and feel amazing!) I look forward to all the new edition scents.